The T-Mobile-TO-GO Prepaid Cell Phone Plan is very Simple. Like all Pay as you go plans they have two parts to the service. T-Mobil also has 2 level of service Gold Rewards level and Regular level. Once you have spent $100 on refills you always get the Gold Level pricing. $50 for 400 minutes-90 day acess cards. $100 for 1000 minutes and 360 days. You get 1000 minutes and 360 days access with $100 card. This automatically makes you a Gold Rewards member. Check out the Best T-Mobile-TO-GO Prepaid Stragegies. Compare-Prepaid-Cell-Phones.com (that's me) ranks the T-Mobile the Best Prepaid Cell Plan available. T-Mobil pay-as-you-go Prepaid wireless has some of the latest technology phones. 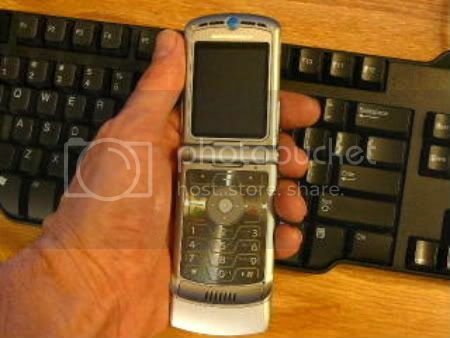 The best selling new phone in the US for 2005/2006 is the Motorola Razr. 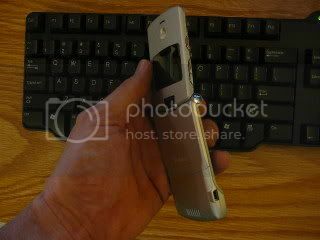 The Razr is available for prepaid users through T-Mobile.com, Alltel U Prepaid and GO (Cingular Prepaid) at this time. Where to buy T-Mobile phones and minutes. You can purchase a T-Mobile phone directly from T-Mobile . This is probably the easiest way to get a To-Go Prepaid phone. If you are looking at the T-Mobile contract phones you can normally get a better deal from the Letstalk website. The monthly contract will be the same no matter where you buy a Contract phone the difference will be in how much you pay for your phone and how large the rebate will be on the phone you pick.